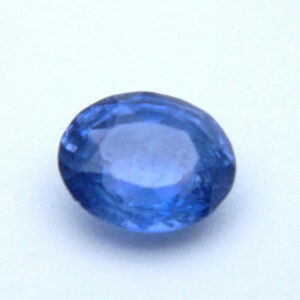 In present times, Ceylon (Sri Lanka) has been a major source of Blue Sapphire Gemstones. 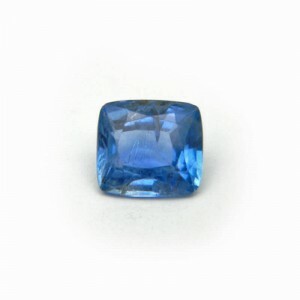 Blue Sapphires from Kashmir are considered best & most premium. 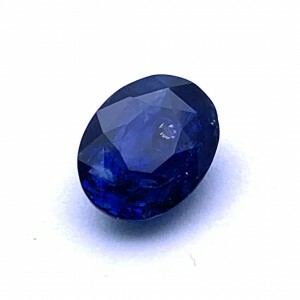 But Kashmir Sapphires are very rare and are generally available in smaller sizes. 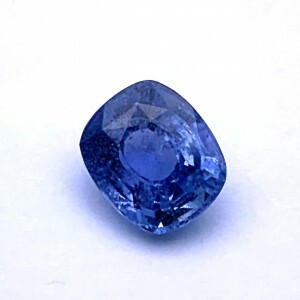 Kashmir mines are exhausted and therefore most of the sapphire of Kashmir origin have become extremely rare. 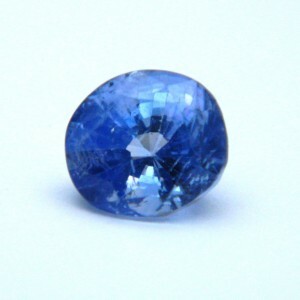 Sapphires of Thailand origin are quite popular these days because of the affordability and good Quality. 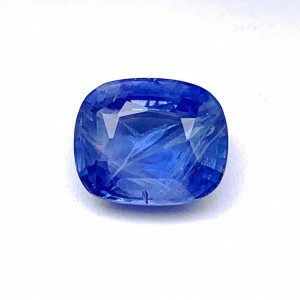 Bangkok (Thailand) Sapphires are slightly heated to enhance their color & transparency. 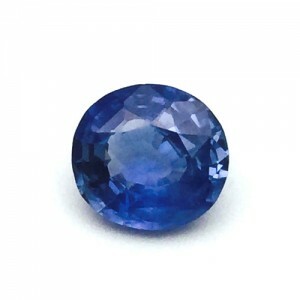 First-Degree or Slight heating in Sapphires is considered acceptable by trade people as well as the astrologers. 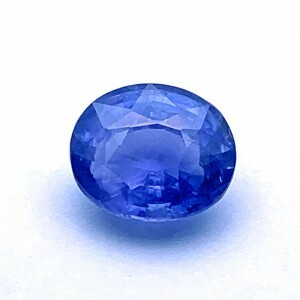 Any other Treatment or enhancement is not acceptable in Sapphires. 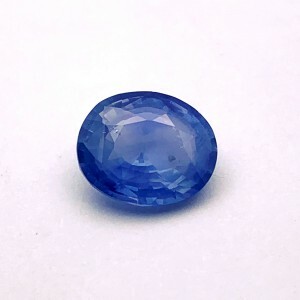 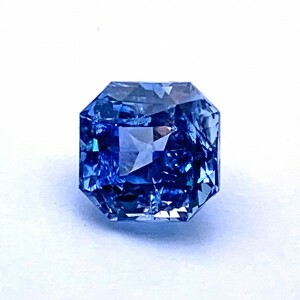 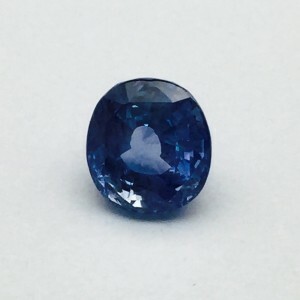 Origin - Like all other sapphires, blue sapphire is also found in parts of Sri Lanka, India, Burma (Myanmar), Thailand, Cambodia, Madagascar, and Tanzania, but the best quality of blue sapphire stone has its origin from the Kashmir region of the Indian subcontinent. 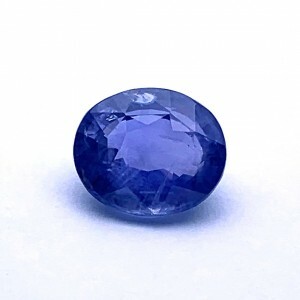 Clarity - the blue sapphire has a number of inclusions than any other sapphire, still, the stone should appear clear to the naked eye, and should not have a cloudy appearance. 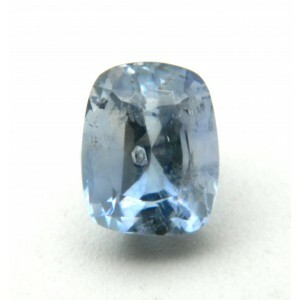 Transparent or the crystal clear stone is the ideal. 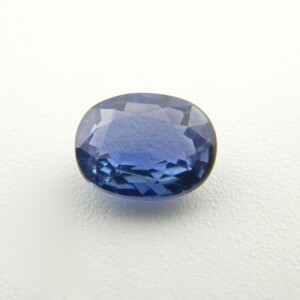 Colour - Blue sapphire hues ranges from slightly green to a very strong purple. 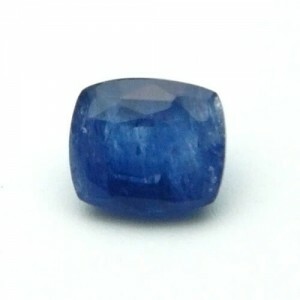 While the royal blue shade is popular among gemstone lovers. 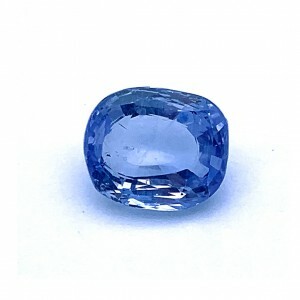 Carat - carat is the measurement of purity; it is measured as the mineral content per gram of the stone. 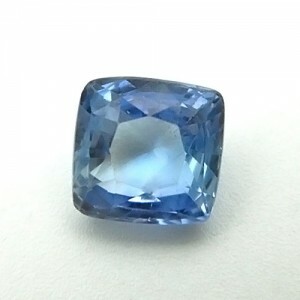 More pure and inclusion freestone will thus have more carat value. 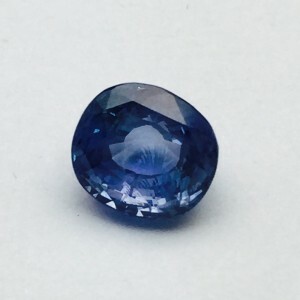 Cut - a stone cutting is one of the main ways by which you can check the clarity of it, as asymmetrically cut stone will refract and reflect the equal intensity of light in all direction and therefore give a transparent and clearer look. 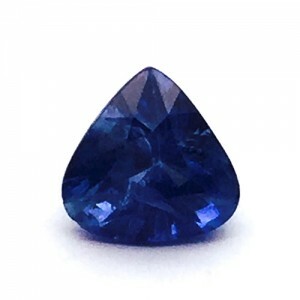 Cost - the price of the stone depends on its origin, colour, clarity, carat and treatment. 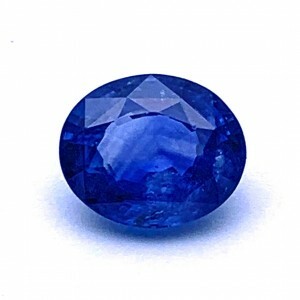 Taking all such points in consideration the range of price for blue sapphire between Rs 2000/- to Rs 50,000. 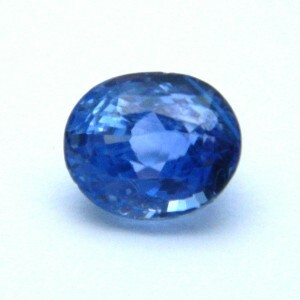 Blue Sapphire, also called ‘Neelam’ in Hindi, is considered the most powerful Stone in astrology. 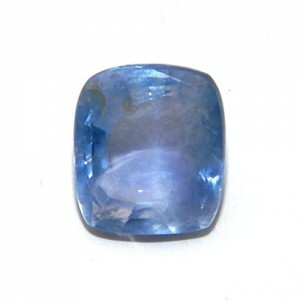 Blue sapphire is a powerhouse of energy. 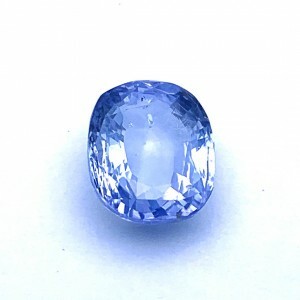 It brings success, name and fame in society. 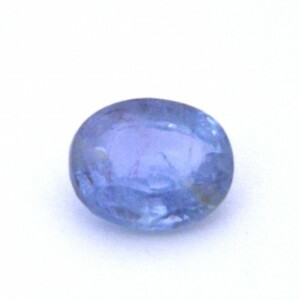 It is a stone for Saturn planet. 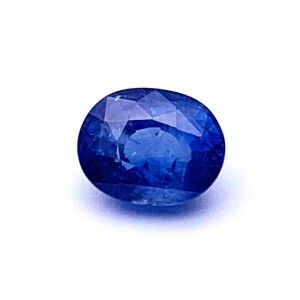 When Saturn is weak, Person gets slow results for his efforts. 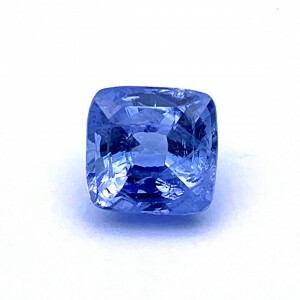 The success is delayed and it requires tremendous hard work to achieve what the person deserves. 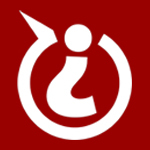 A weak Saturn makes the person demotivated and Lazy. 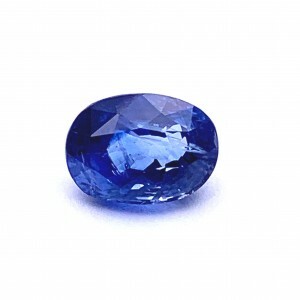 On the other hand, if the Saturn is strong, the person gets accreditation, Fame and Popularity. 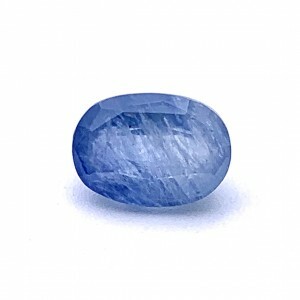 A strong Saturn ensures financial growth and motivation. 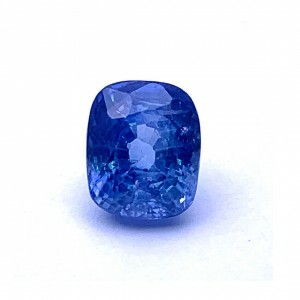 The Person is motivated to work in right direction and gets due accreditation for his work. 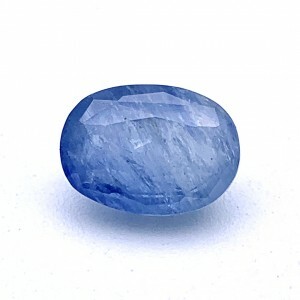 Weak Saturn can cause disputes in Personal and Professional life. 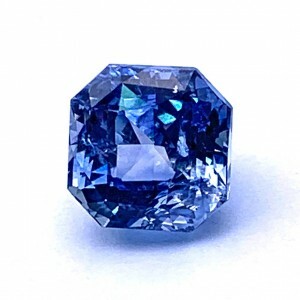 Weak Saturn can bring court disputes in life. Wearing blue sapphire helps in making Saturn stronger. Blue Sapphire is the stone for Saturn planet and it should be worn after consulting the astrologer. 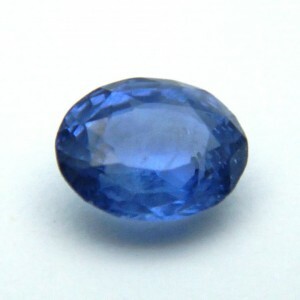 Since Blue sapphire is a very powerful stone, it shows results in few days. 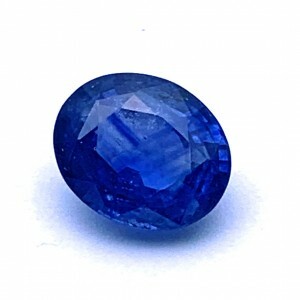 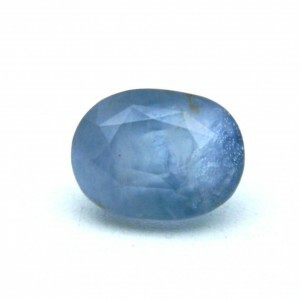 Blue sapphire is very effective stone for sorting disputes like criminal cases, Divorce cases etc. 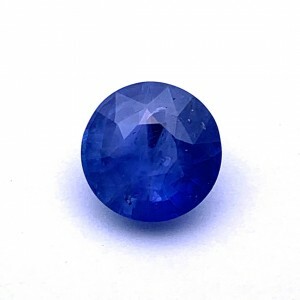 It makes the person motivated and hardworking. 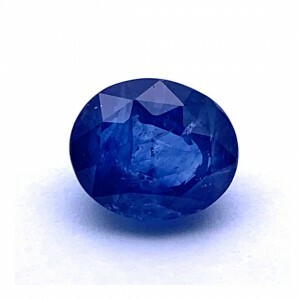 How to Wear Blue Sapphire for Astrological Benefits? 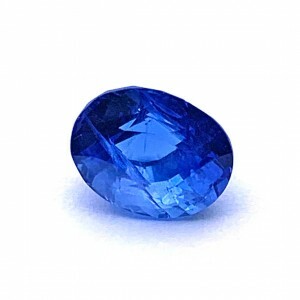 It should be worn in silver metal in the middle finger of right hand. 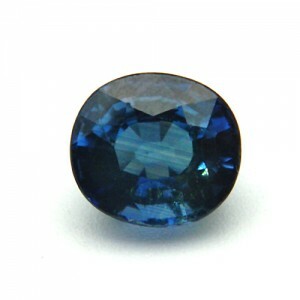 It can also be worn as a pendant. 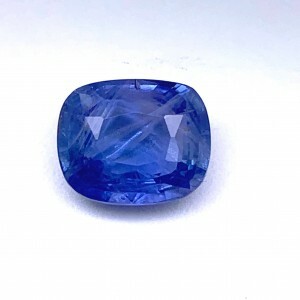 The day for wearing blue sapphire is Saturday. 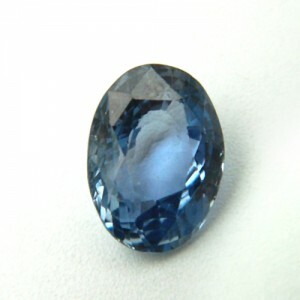 If wearing in Ring, Men should wear the stone in the middle finger of the Right Hand. 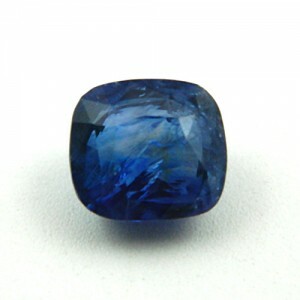 Women can wear Blue Sapphire Ring in the Middle Finger of Right Hand or Left Hand as per their choice and convenience. 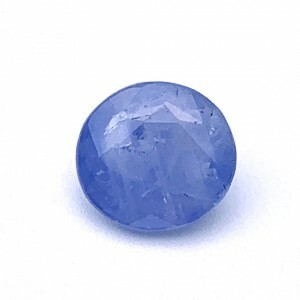 Gemstones need to be energized and activated before being worn for astrological purpose. 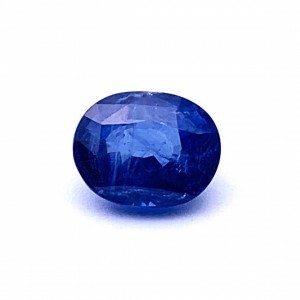 We energize and activate all stones to ensure the best astrological benefits to the wearer. 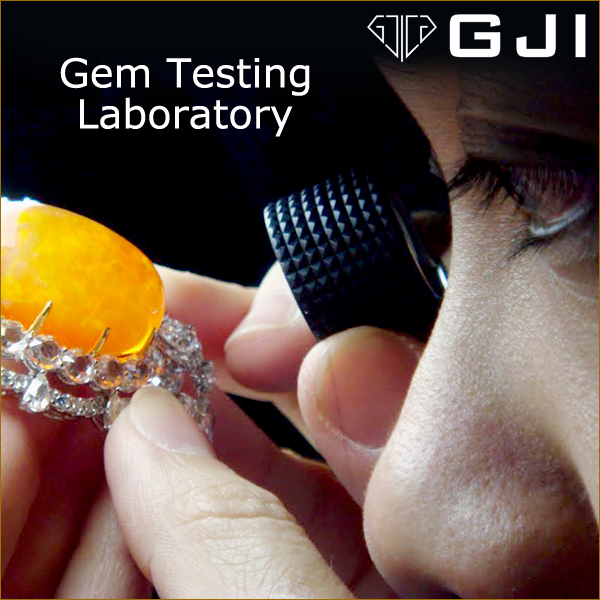 We guide you with the proper procedure of how to wear the gemstone and also about the after-care of gemstones. 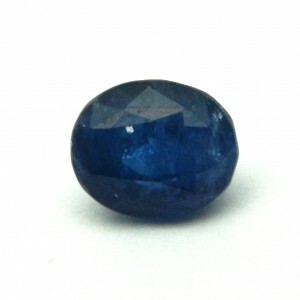 Shubh Gems deals in Certified Natural Blue Sapphire which is best for astrological purpose. 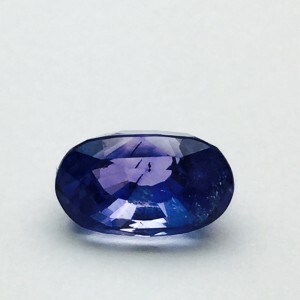 We carefully include only those stones in our inventory, which are free from any astrological dosh and which have the power to give you the best results. 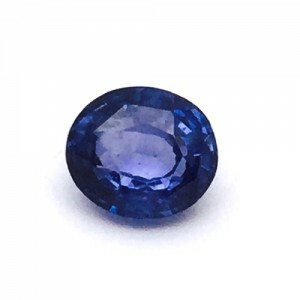 To enjoy the benefits of Blue sapphire, Buy Certified Blue Sapphire online now at www.shubhgems.in or call us at +91-8010555111 for assistance. 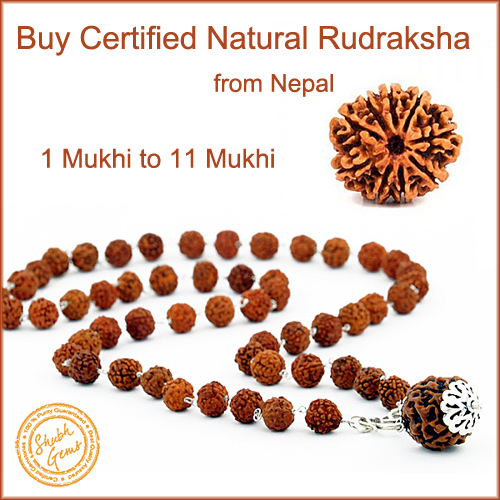 You can also visit our exclusive store in Lajpat Nagar, Delhi. 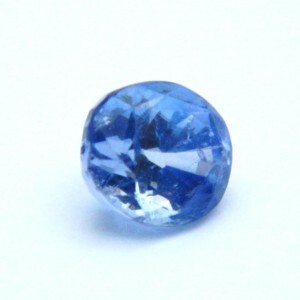 We deliver our products all over the world. 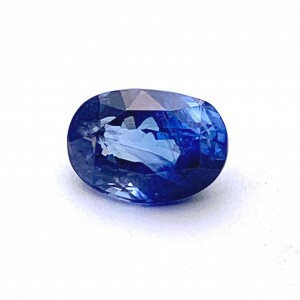 We provide Free shipping across India.Enjoy our secure and Fast Payment options and safe delivery services. 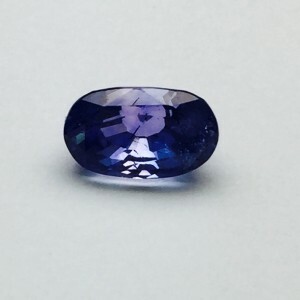 When you buy Blue Sapphire, always ask for Laboratory Report which provides details about the Authenticity, Origin and Treatments (if present). 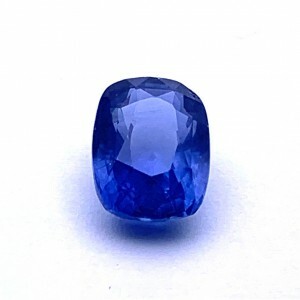 We also make Customized Blue Sapphire Rings and Pendants on order as per your design & requirement. 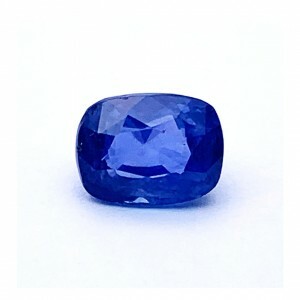 Where to Buy Blue Sapphire? 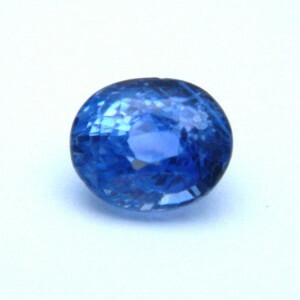 Blue sapphire (Neelam in Hindi) is most loved & appreciated among all color sapphires due to its Perfect Blue Color tone. 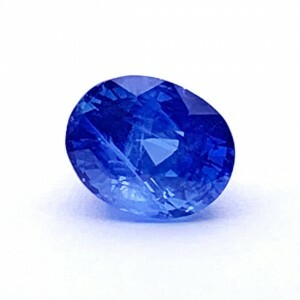 If color is not mentioned, Sapphire means Blue sapphire. 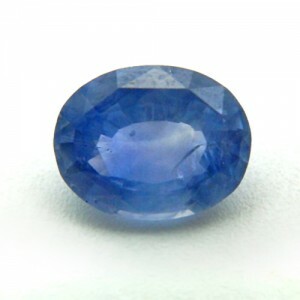 Blue sapphire belongs to the mineral species corundum. 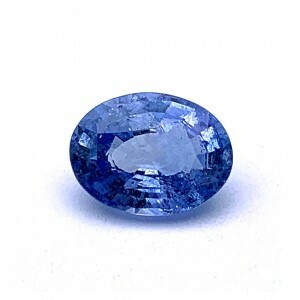 The mineral corundum is composed only of aluminum and oxygen, and it requires a growth environment that’s free of silicon. 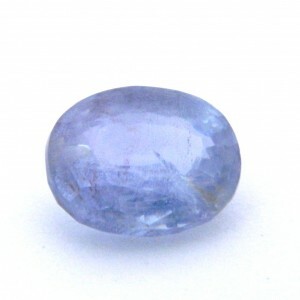 It can be a pure blue or ranges from greenish blue to violetish blue. 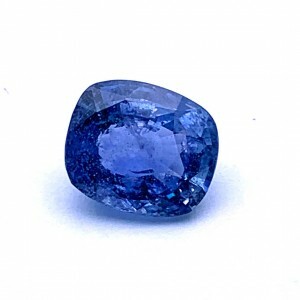 Both blue and fancy sapphires come from a variety of exotic sources including Madagascar, Tanzania, Sri Lanka, Myanmar, and Australia. 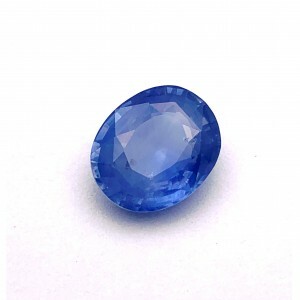 Good Quality Blue Sapphires are most expensive & desirable among all color sapphires. 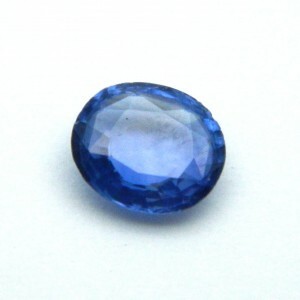 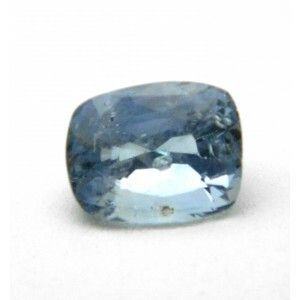 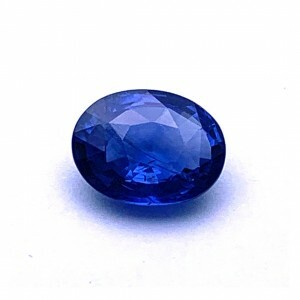 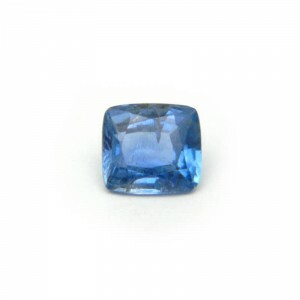 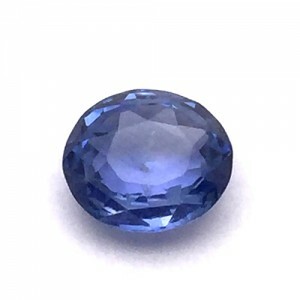 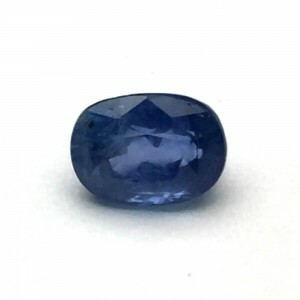 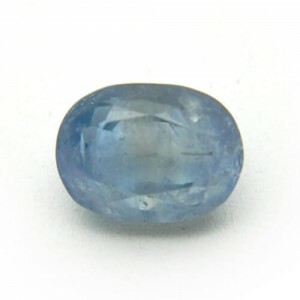 Buy Certified Natural Blue Sapphire online at best price. 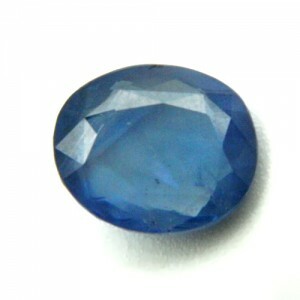 Blue sapphire, Neelam stone is the birthstone for September Month as per western astrology. 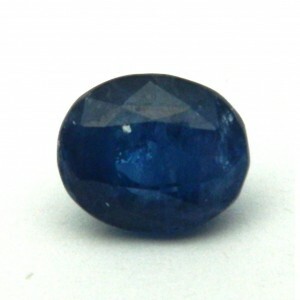 Blue Sapphire Ring in white metal is worn for Saturn Planet (Shani ) as per Indian astrology. 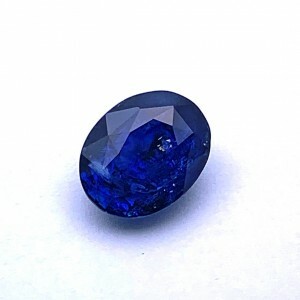 Blue Sapphire should be worn in the middle finger. Buy Blue Sapphire online with Laboratory Report at Shubh Gems. 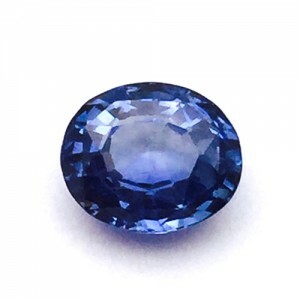 Buy only certified Natural Blue Sapphire for Astrological benefits or Jewelry purpose. 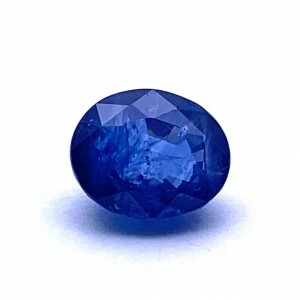 Only Natural Gemstones give best astrological results. 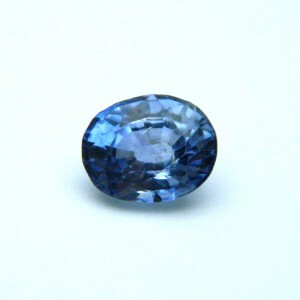 Blue Sapphire Hardness is 9 on Moh’s scale of hardness. 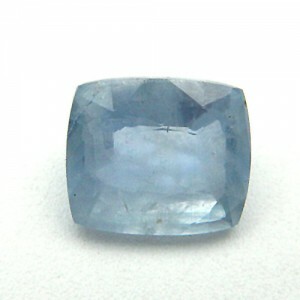 Optic Character of Blue Sapphire is anisotropic. 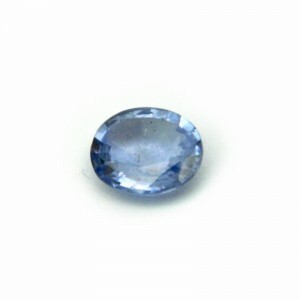 Refractive Index (RI) lie between 1.760 – 1.778. 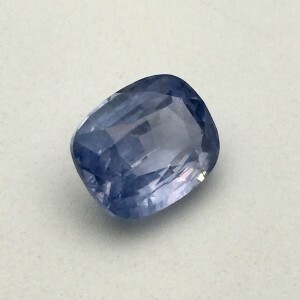 Birefringence is 0.007 – 0.010. 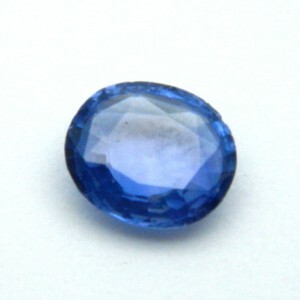 Specific gravity range is 3.99 – 4.01. 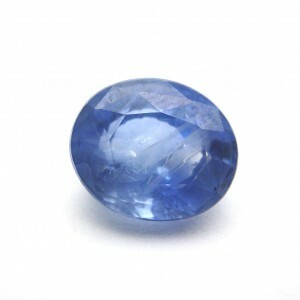 Blue sapphire has inclusions like included crystals, Zircon halos, Rutile needles, Rutile silk etc. 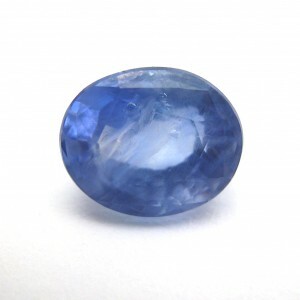 These inclusions in the stone clearly indicate its natural origin. 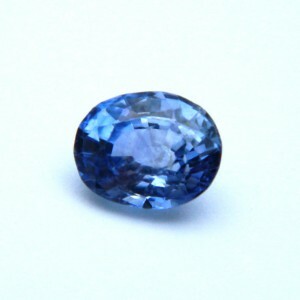 Ceylon, Sri Lanka has been a major source of Blue Sapphire Gemstones. 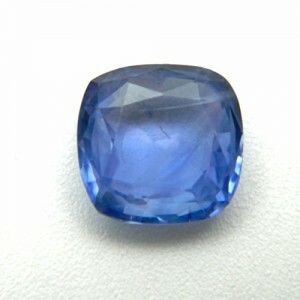 Blue Sapphires from Kashmir are considered best & most premium but are very rare. 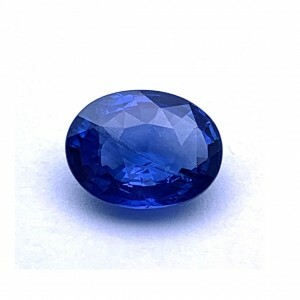 When you buy Blue Sapphire online, always ask for Laboratory Report for its Authentication/Natural origin. 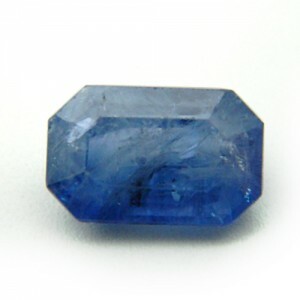 Sapphires are normally heated to enhance their color & transparency. 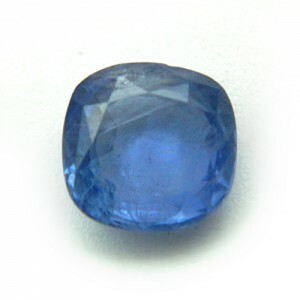 Slight heating is considered normal for sapphires by trade people. 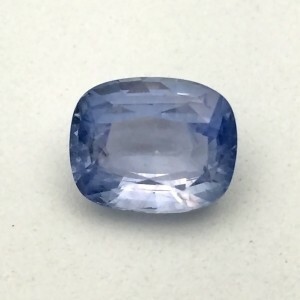 Laboratory report also mentions if sapphire is treated or not. 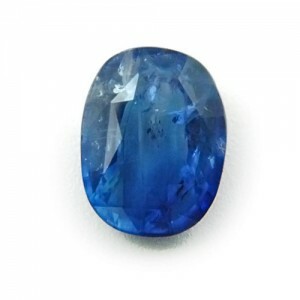 Buy Neelam stone Ring from Shubh Gems at best price. 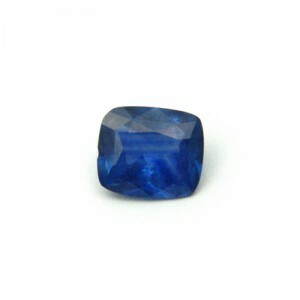 We also make Customized Blue Sapphire Rings on order as per your design & requirement. 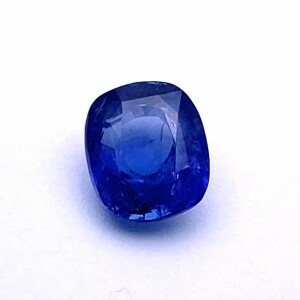 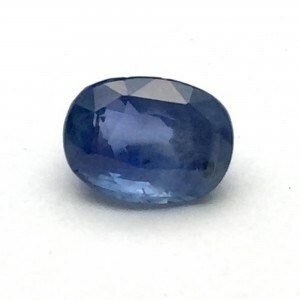 Buy Blue Sapphire online at best price.Buy Blue Sapphire stone in India at Shubh Gems, New Delhi or order Blue Sapphire stone online from anywhere. 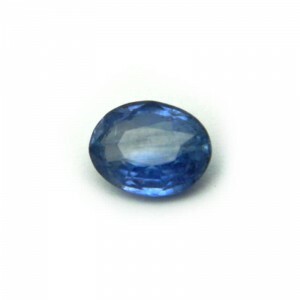 Shubh Gems, India delivers Certified Natural Blue Sapphire stone without any delivery charges.